WeChat has announced that it has launched a new feature, WeChat Out, which will allow users to call their family, friends, and others on their mobile and landline phone numbers. Currently, this feature is available only in India, China, and the US, but the company states that it will make the feature available in more regions in the near future. This new feature is similar to Skype Out or Viber Out, but the company claims that WeChat Out offers exceptional call quality at very cheap rates. 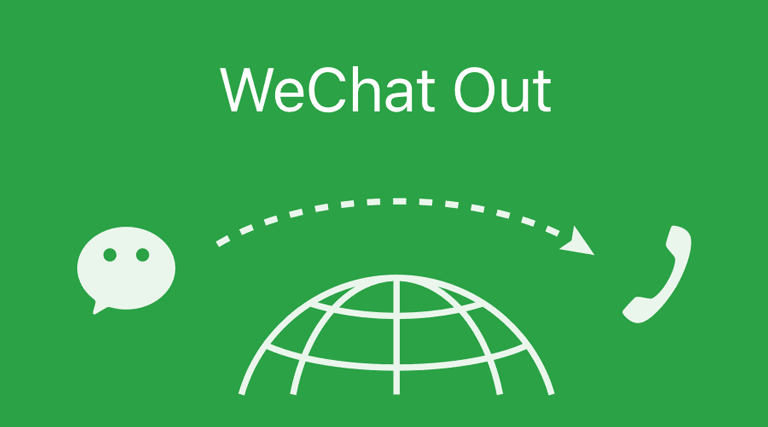 As a New Year Eve’s gift, WeChat is offering WeChat Out credit of $0.99, which is enough for upto 100 minutes of international calls. However, that would depend on which country you are calling to. If you can’t find the WeChat Out option, just click the ‘+’ icon inside the app. You can view WeChat Out rates for different countries inside the app in the FAQ section. WeChat has around 600 million active users, which is one third of WhatsApp’s active user base of 900 million. Its competitor, Skype, has around 300 million users, while Viber has around 100 million users. Samsung reveals that Gear S2 smartwatch will gain iOS compatibility ‘sometime in 2016’, bad news for Apple Watch? looks like Ringo .. which was giving .15 p /min call inter india and our telecom people closed this feature …. but but it’s cheap to call from outside world to india .. the other part is .. inter india calling is so cheap that you dont’ need app .. it’s like world’s cheapest calling … few of the providers are provding .25p /min what else we want ? See the call rates of dialnow.com. You can use it for calling within India also. We can change our external IP address by using VPN such as hidemyass and make calls from India to India itself.